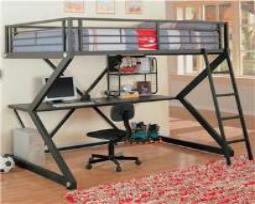 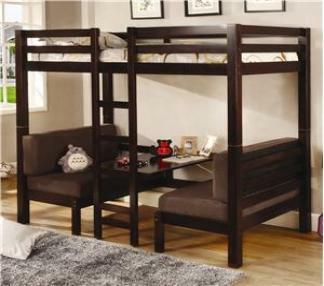 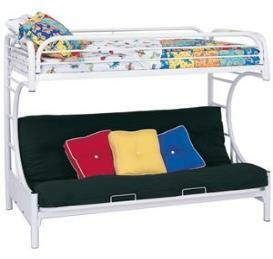 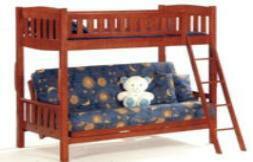 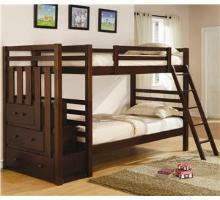 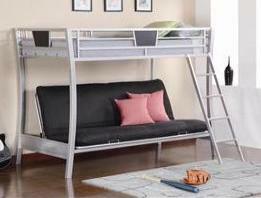 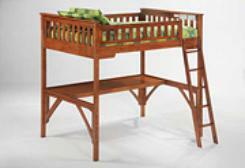 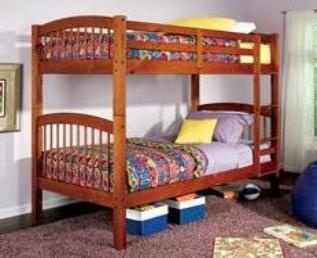 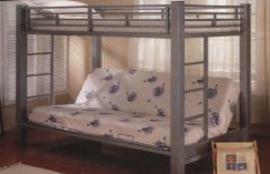 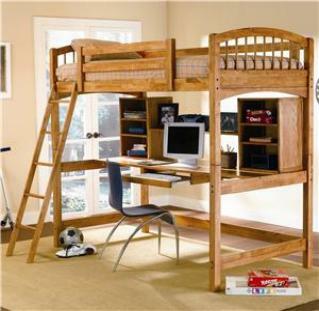 Sturdy Metal and Hardwood Bunk Beds from the Futon Factory! 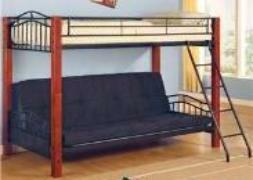 also, and we won't sell anything we wouldn't buy ourselves! 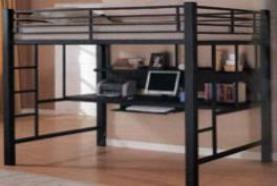 Even if you don't see it here, we can probably find it for you! 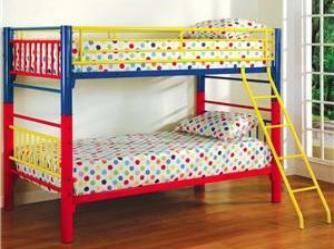 with twin or full size beds on top. 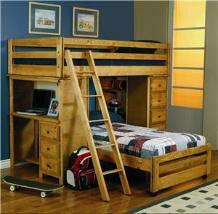 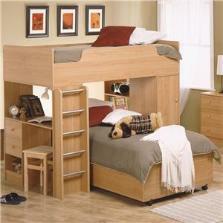 Bunk Beds and Bedroom furtniture! 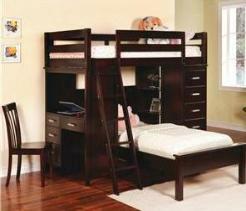 here, we will find it for you!